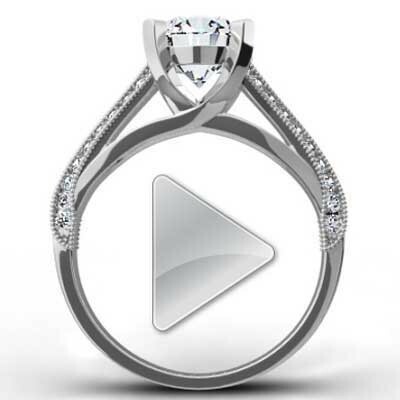 An engagement ring is so much more than a ring. It is a declaration of love. 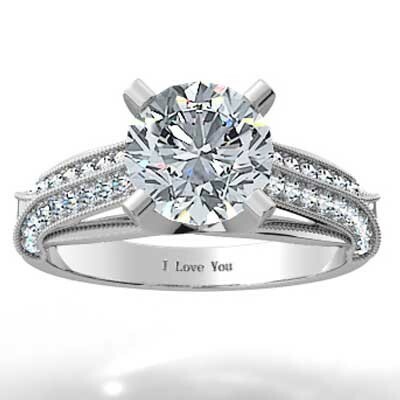 Show the whole world how much you love her with an engagement ring from Budget Diamonds Online. Our Pave Style Engagement Setting 14k White Gold is luxurious, sophisticated, and effortlessly elegant. Want to make it even better? Then upgrade the band materials or add an engraved message. Your special someone will love the little extras as much as she loves you!